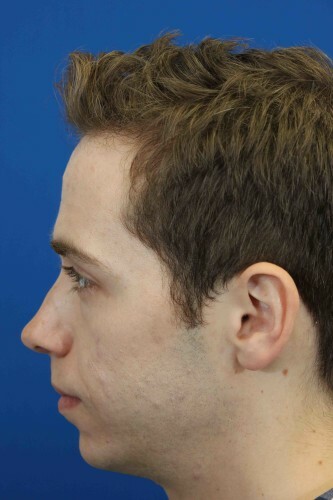 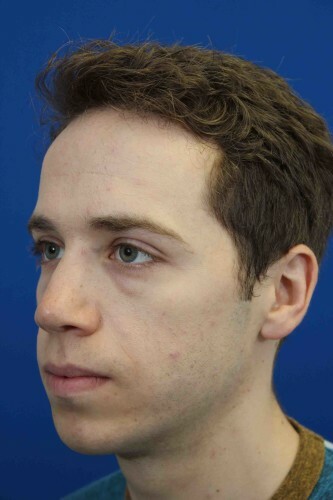 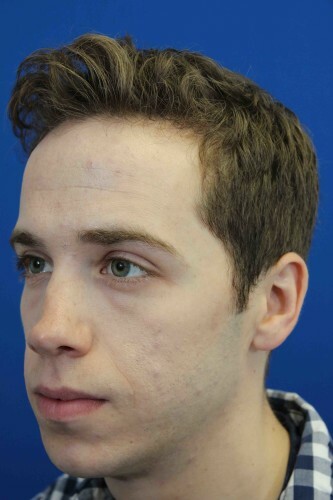 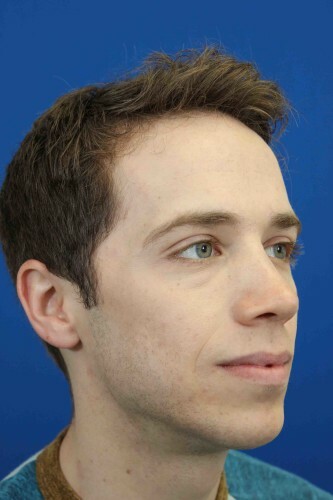 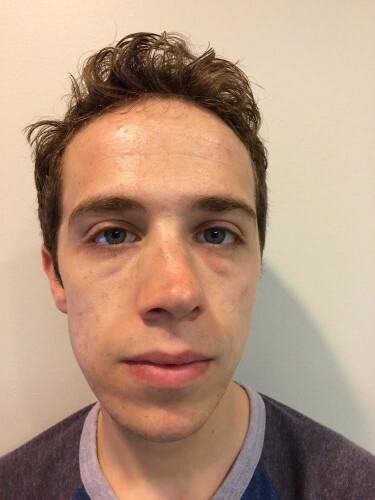 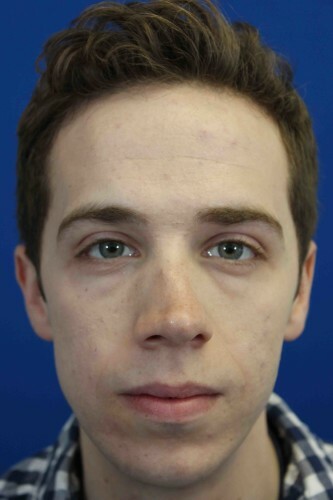 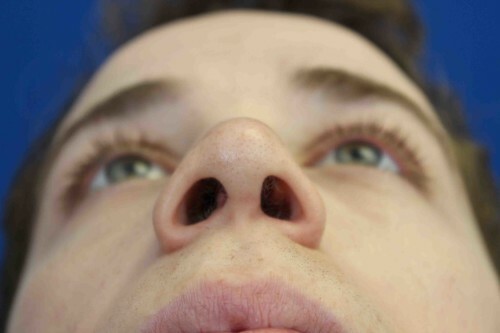 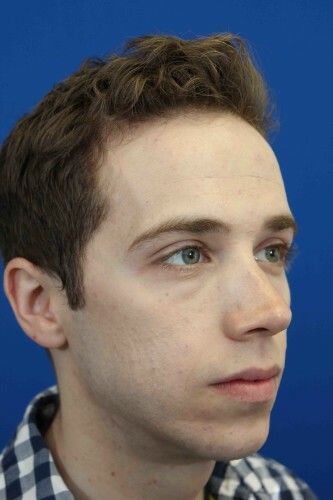 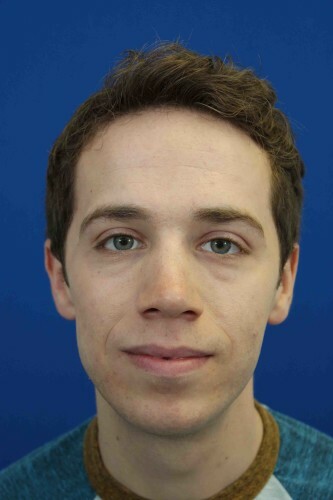 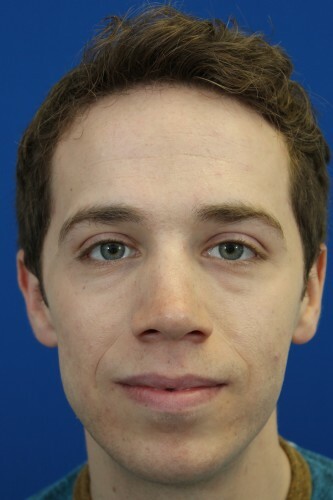 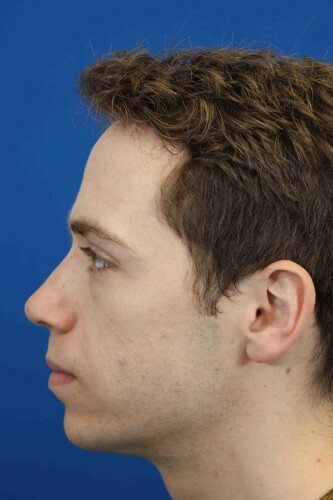 25 year old male with a twisted nose treated with Rhinoplasty and septoplasty. 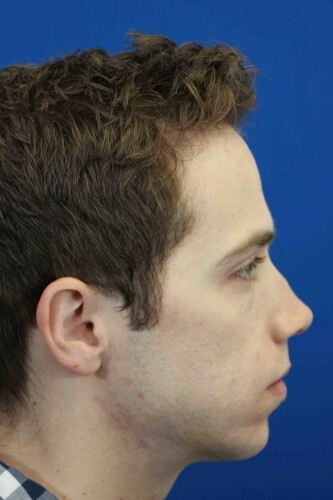 This patient had a twisted nose, a saddle nose deformity, and a severely deviated septum. 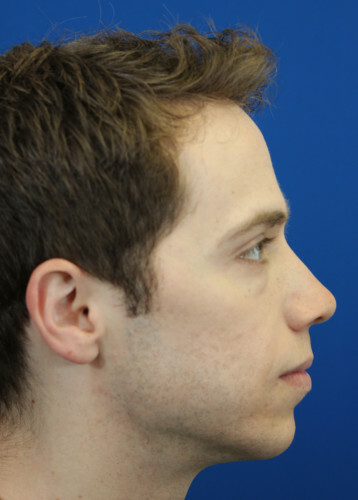 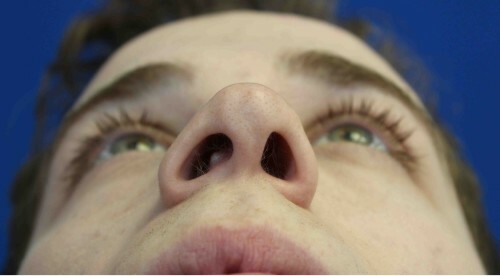 A rhinoplasty and septoplasty was done to straighten his nose and improve his breathing.